Fill Out This Form to Book Your Free Consultation. 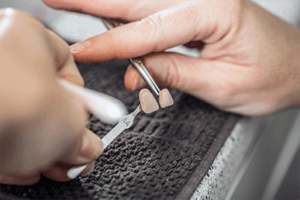 Whether you want a simple teeth cleaning or a root canal from an experienced dentist in Thornhill, Ontario, we provide a full range of dental services for kids and adults. Our goal is to give you the smile you desire so you can confidently connect with people. The team at our office in Thornhill is dedicated to providing personalized, comfortable and high-quality care for everyone who comes through our doors. We are proud to have served thousands of patients since 2009. 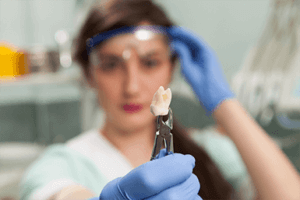 Why Choose Our Thornhill Dentist? Everyone’s case is different and our team is dedicated to using the best personalized treatment plan. 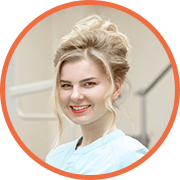 Our experienced Thornhill dentist takes the time to listen attentively to every patient. We know how nerve-racking it can be to come to the dentist, even for adults. Your Thornhill dentist and the team understands how you feel and will do everything they can to make your visit as comfortable as possible. 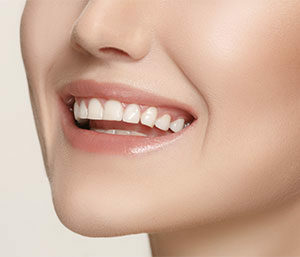 Our dental office in Thornhill can treat everything from a routine teeth cleaning to emergencies that require surgery. All of your dental needs can be taken care of from one place. 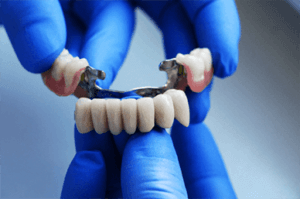 We are always up to date with the latest dentistry techniques and practices so you can get the most efficient and comfortable care from your local Thornhill dentist. We know how scary it is for many patients to see the dentist. But our wonderful staff at our dental office in Thornhill know how to provide a relaxing and comfortable environment for them so they can get essential dental services. 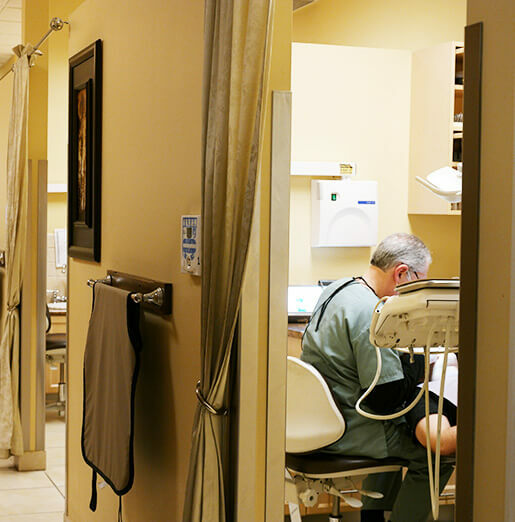 We want to see everyone get the dental treatment they need to stay healthy and live their lives comfortably. That’s why we offer a 15% discount to seniors, 65 years or older, on all of our services. 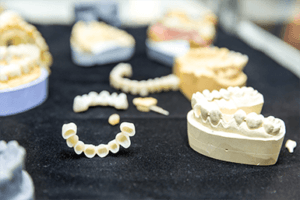 Many people need more complex procedures with our Thornhill dentist as they get older and we are passionate about making our services accessible to seniors who need critical care. 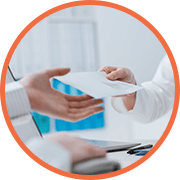 Our dental office in Thornhill takes care of billing your insurance company so you don’t have to spend more time doing tedious paperwork and paying out of pocket first. 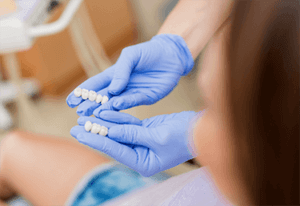 If you feel discomfort in your mouth or have questions about a particular treatment, we would be happy to meet you so you get all of the information you need. 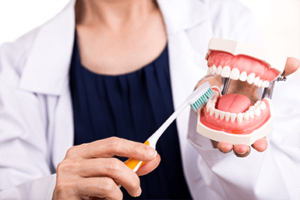 Going for cleaning routinely every year at our dental office in Thornhill and having a regular cleaning habit at home plays a big part in preventing plaque from eating into the roots of the teeth. Good oral health is connected to your overall health. Poor oral hygiene can contribute to diabetes, heart disease and osteoporosis. 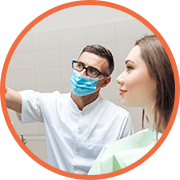 Our Thornhill dentist can detect problems that you may not be aware of including gum disease, cavities and oral cancer. Thornhill or get a free consultation.